Take Your Pledge to Keep Roads Safe - Stop texting and driving! Distraction comes in many forms and affects the most important parts of our lives — work, relationships, even the way we drive — and it’s becoming a worldwide issue. 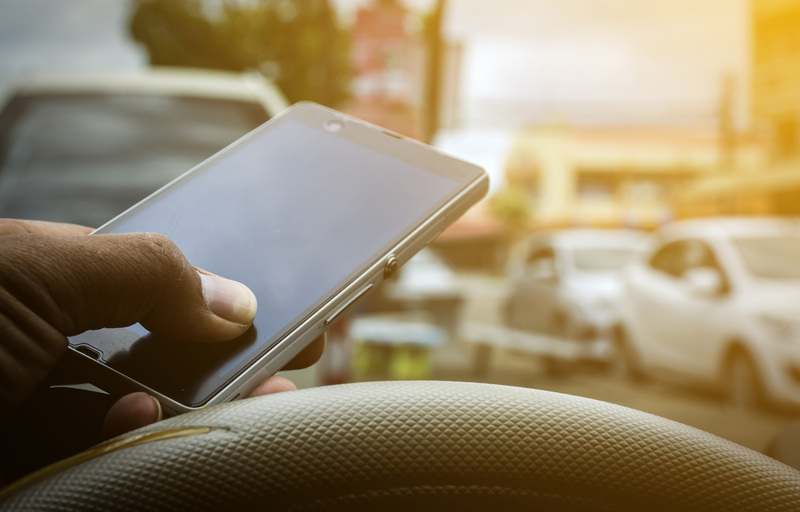 According to WHO, 1.25 million people die each year from traffic accidents, and those using mobile phones while driving are four times more likely to get into a crash. We want drivers to keep their eyes on the road and hands on the wheel at all times, because nothing is worth losing that special connection for. It’s why safety is a top priority at Ford and why we invest in safety features, DATs and connectivity tools like SYNC 3 that help get driver’s home safely. It’s why Ford runs DSFL driver safety program that will train thousands of people in 11 Asia Pacific markets this year with an increased focus on distracted driving. It’s why we’ve asked all our employees in the region to take a pledge to park their phones when they are behind the wheel. And it’s why we are running a campaign to raise awareness for the dangers of distracted driving. Join us to take the pledge on Facebook and help spread the message to never drive distracted ever again.